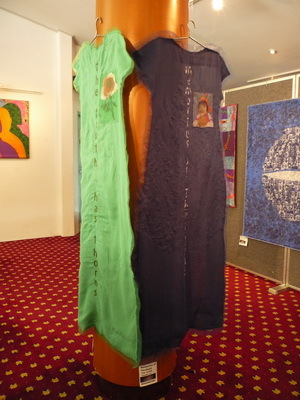 The Art of Quilting x 2 is a quilt show at International School Bangkok (ISB) from October 2-16, 2011. 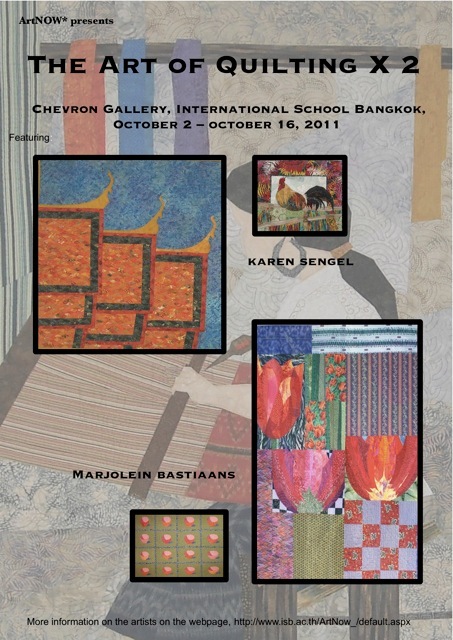 Two famous Bangkok quilters, Marjolein Bastiaans and Karen Sengel will display their wonderful quilts. 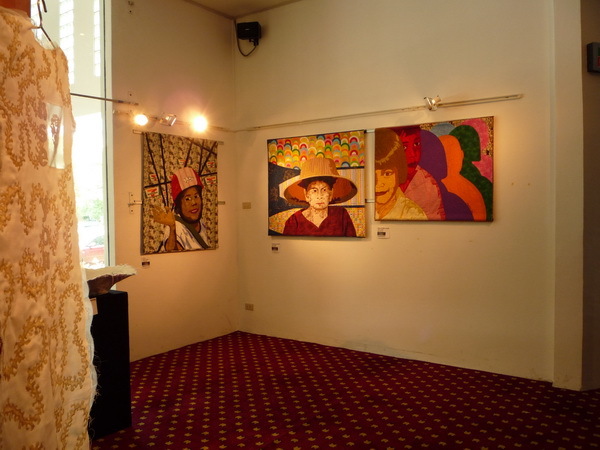 Marjolein’s quilts are quirky, artistic, with an old world style mixed with an Asian influence. Karen Sengel pieces together hilltribe fabric, vintage fabric, and batiks, all in bright colors. She creates wonderful scenery featuring people and animals. A few of her quilts have borders, most go right to the edge. For quilt backs, she uses cotton sarongs. 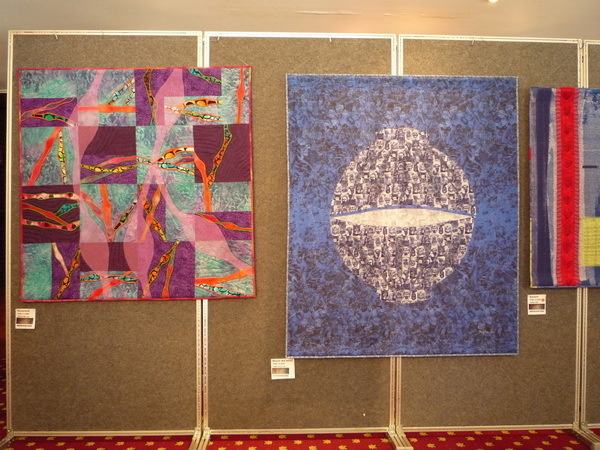 This show will be inspiring for quilters and non-quilters alike! October 3 – 14 don’t miss it!